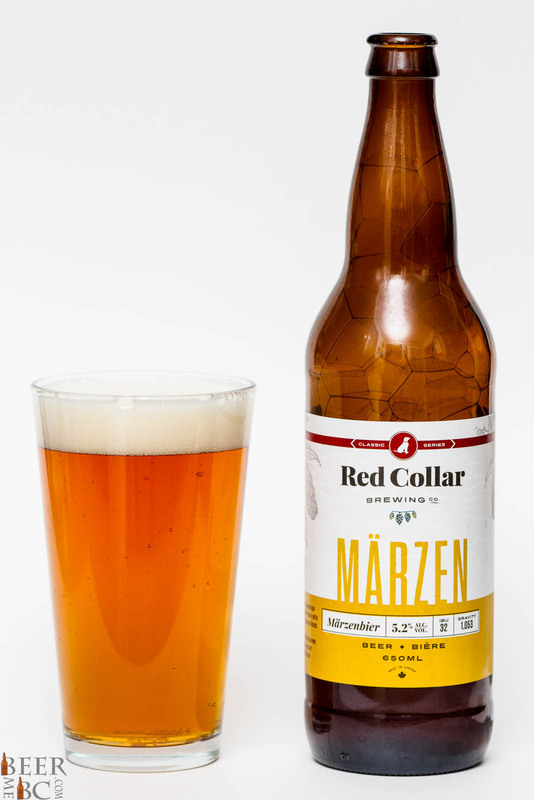 Smooth and lightly creamy Marzen. Fantastic! 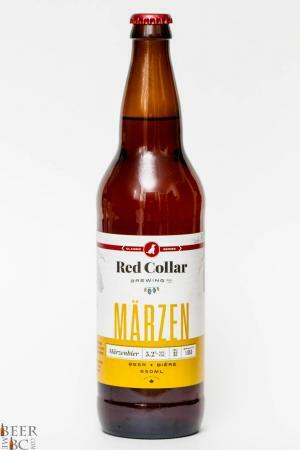 In Red Collar’s initial craft beer offering comes the Marzen, or in its full form Marzenbier. 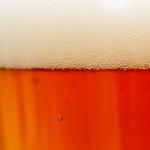 This is a Bavarian lager brewed with a 5.2% alcohol rating and 32 IBUs. 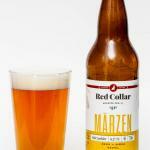 From the bottle this beer pours as an amber-copper colour with a finger and a half of dense, lightly lacing head. 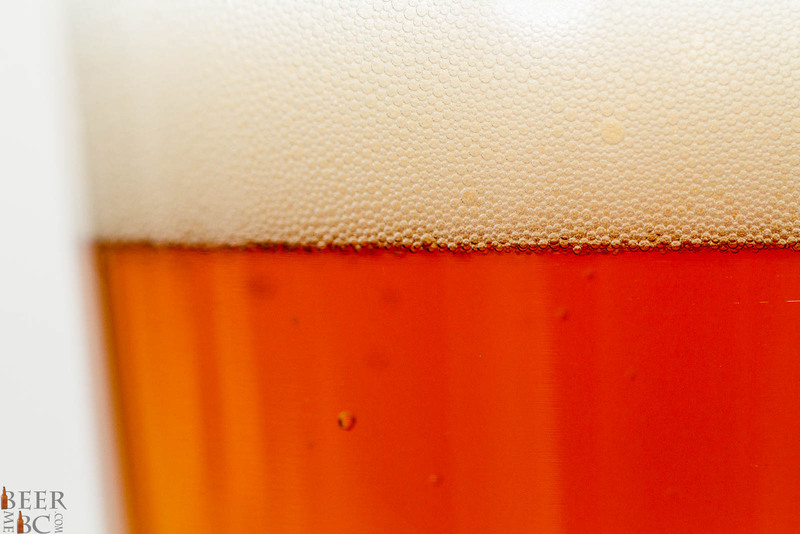 A creamy and malty aroma comes from this beer with the delicious scent of French Malt and German Hops. The body is bigger than expected with a tantalizing malt profile on the tongue with an added touch of citrus tones. The smooth nature of the beer leads up to a lightly hopped finish while remaining dry, refreshing and incredibly smooth. This is a fantastic rendition of the Marzen style and while it may not be the most common type of beer in BC, this is one of the best examples of it on the market.